The summer holidays are almost over, and with two more weeks of freedom the kids are bound to be getting bored before school starts up again! 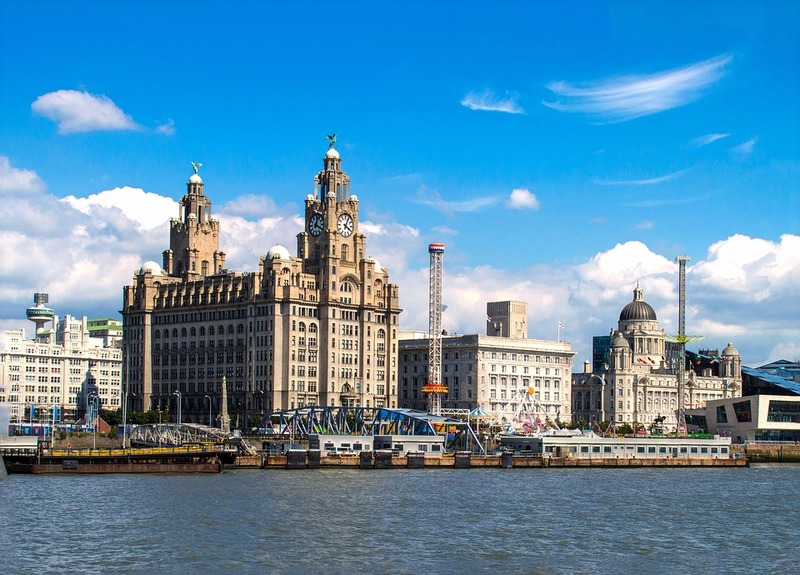 Worry not, as we have got a list of things to fill a few days in Liverpool, from food to things to do and see. If you're on a budget, all the museums in Liverpool are free to enter. The World Museum has five floors full of interesting stuff, such as dinosaurs, insects, an aquarium and a planetarium, so there's definitely going to be something to keep everyone in the family interested. Just up the road from the museum is the Walker Art Gallery, which has plenty of things to see and some lovely art to browse on a rainy afternoon, and sometimes they hold clubs and activities for kids to join in with. For a more active day out, there's always the Nerf Centre just a short walk from the city centre. Perfect for if the kids are climbing the walls on a rainy day, take them to the Nerf Centre to let out some boredom! If you're not so much into shooting nerf pellets at your family or friends, then Breakout Liverpool is also a great activity to include in a day out to the city. Located on Sir Thomas Street just a 5 minute walk from Liverpool One, pop in to Breakout to try one of our ten rooms! There are a variety of themes and difficulty levels to choose from, so if you're an experienced escape artist or completely new to the concept there will be something to suit your team. We also have centres in Manchester, Chester and Cardiff so if you're off for a day out to any of those cities be sure to check them out! Escaping a room can be a big challenge, so your team will probably be hungry after – for a bite to eat post-game, head over to Wagamama in Liverpool One for some Asian-inspired food. Their menu has a huge range to choose from and there's even a kids menu for the little ones. If you're looking for something new to try, the Baltic Market recently opened in the old Cain's Brewery. There are multiple food vendors to choose from including burgers, veggie fast food and the amazing bubble waffles that you may have seen photos of all over the internet! Foodies will love the choice of independent stalls to choose from. At the moment it's only open Thursday, Friday, Saturday and Sunday so it's a perfect end of week treat. For a more touristy day out, the Albert Dock offers a great bit of Liverpool history, including the Beatles Story and the Maritime museum. Sometimes there's even a boat docked outside the museum that you can go on board and have a look around, which is always a great opportunity to let out your inner pirate! So if the next few weeks on your calendar are looking empty, head over to our website and book a room! Hopefully now you've got some inspiration for a great day out, whatever the weather.